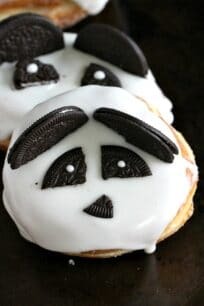 Panda Donuts are easy and fun to make with family and kids. No baking or frying involved, these donuts are ready in 10 minutes! These donuts are cool project to have with kids. They are festive, and kids will have plenty of fun decorating them. 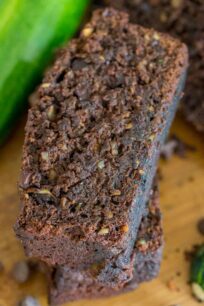 Other fun kitchen projects that you can do with kids are No Bake Batter Truffles and Easy Surprise batman Cake. 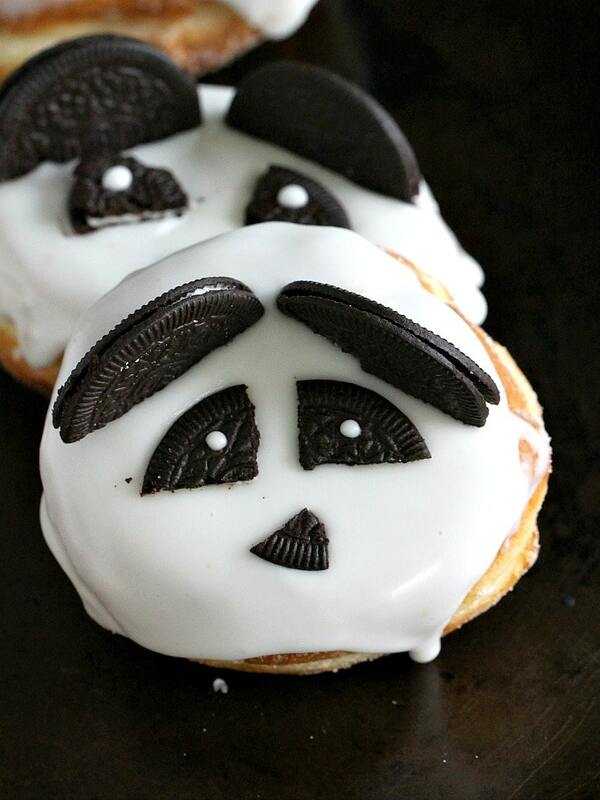 These Panda Donuts would make such a fun DIY project! For those parents who feel like they are not super crafty and had many Pinterest fails, this is the project to make: its super easy and everyone will have a blast! Now, don’t worry, I am NOT telling you to fry donuts in a pan full of hot oil with toddlers running around. Because this is not considered easy the last time when I checked! All you have to do, is pick up some delicious jelly donuts from your favorite donut shop, get some thin Oreos and whip some icing. 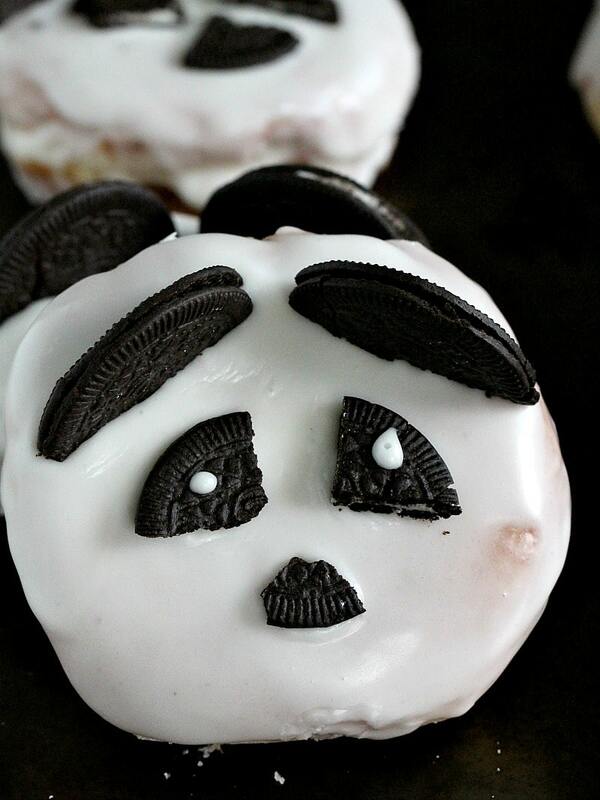 That’s all it takes to make these cute Panda Donuts that are so much fun to assemble and eat! 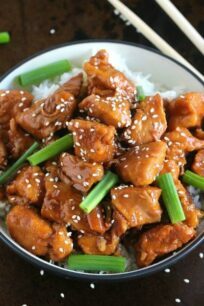 First, they are super easy to make, since they are bought cooked. Also, this is such a fun project to have with kids. 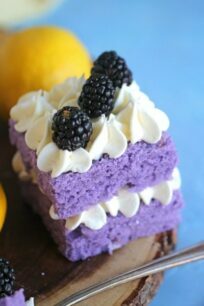 In addition, they are cute and could be perfect for birthday party. Lastly, they can be decorated in different shapes, and form, to resemble your favorite animals. 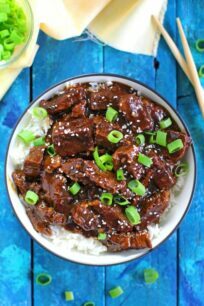 Panda Donuts are easy and fun to make with family and kids. 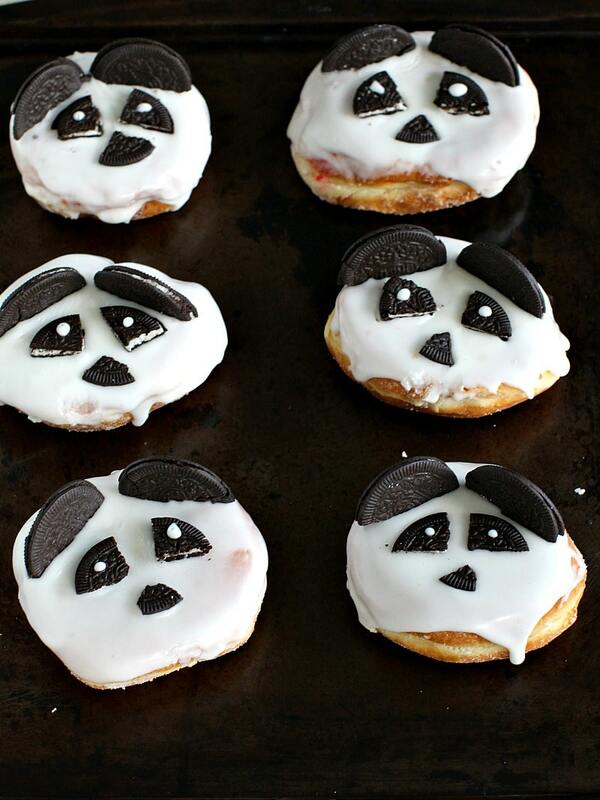 No baking or frying involved, these Panda Donuts are ready in 10 minutes! 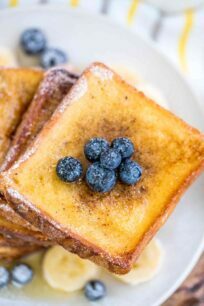 In a medium bowl combine milk, vanilla and powdered sugar, whisk slowly, until well combined and no lumps. 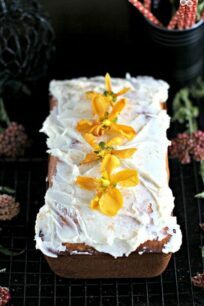 The glaze must be thick, but still pourable, if needed add more powdered sugar or milk to get the right consistency. 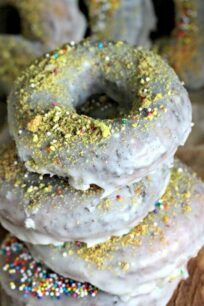 Dip donuts into the glaze, 1 at a time, if needed use a spoon to add more glaze on top of the donuts. The glaze should be thick enough to barely drip from the donuts. 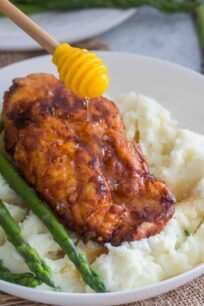 Set on a draining rack placed in a half sheet pan for 3-5 minutes. Once the glaze settled a bit, decorate the donuts. Cut Oreos in half to make panda ears. Cut a half of Oreo in half, to make panda's eyes. Use any remaining pieces for the nose. 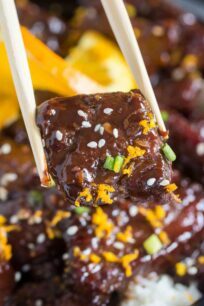 Using a toothpick dipped in glaze, add a little glaze into the middle of the eyes, to make them more real. Let the donuts stand for 3-4 minutes for the glaze to firm a bit more. So cute!! These are a great party idea. Though I definitely don’t need a party for an excuse to eat doughnuts!